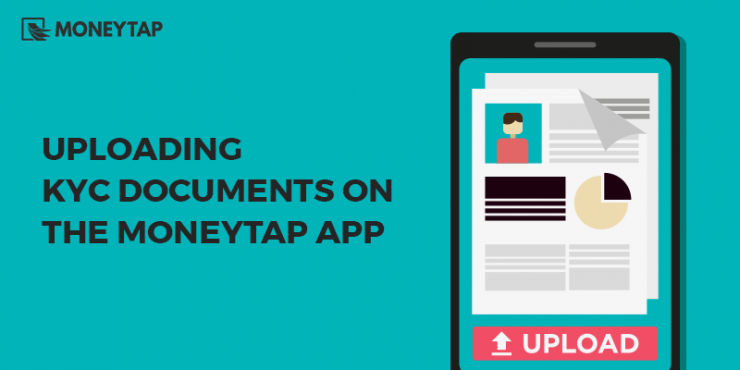 To fulfill the KYC (know-your-customer) norms, we require our users to upload certain documents through the MoneyTap app. Here’s a handy reference of all the necessary documents and other specifications. What you need to do: A selfie is a pic taken by your phone’s front camera. Select any of your selfies from your gallery or take a fresh one. Ensure that the picture is well lit and clear. What you shouldn’t do: Do not take a picture of a picture. If you click a picture of your existing passport sized photo with your phone, that won’t be accepted. What you need to do: Use your phone to take a coloured picture of your original PAN card. Make sure the details are clearly visible. Upload this image on the app. What you shouldn’t do: Do not take a picture of your PAN card’s photocopy or printout. Photocopies or scanned images will not be accepted. Keep it simple. Use the original PAN card for clicking the photo. Do not crop the edges. 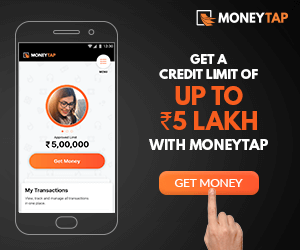 If you have lost your PAN card and have applied for a new one, reach out to hello@moneytap.com with the acknowledgement slip to take the process further. Your Current Address Proof: Electricity bill/Ration Card/Gas Bill OR Postpaid Mobile Bill/Telephone Bill/ Broadband Bill will work as a proof of your current address. Any bill should not be older than 2 months. In case of hard copies, upload the image of the complete first page of the bill. In case of an e-bill (pdf file), transfer the pdf to your phone, take a screenshot and then upload the same on the app. What you shouldn’t do: Do not take a picture of your bill or card’s photocopy or printout. Photocopies or scanned images will not be accepted. 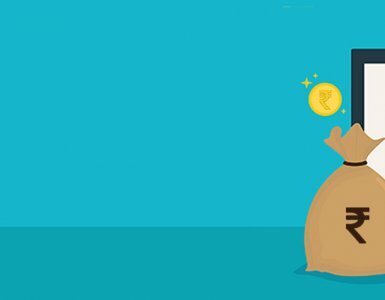 For Broadband bill, do not upload Tikona, Beam, Hathway, Act broadband bills. These are not accepted by our banking partners. Your Photo Id Proof: Passport/Driving License/Voter ID/ Aadhaar Card are accepted as identity proofs. What you need to do: Use your phone to take a coloured picture of your original card for ID proof. Ensure the address and other details are clearly visible. Upload this image on the app. What you shouldn’t do: Do not take a picture of your card’s photocopy or printout. Photocopies or scanned images will not be accepted. Do not crop edges of the card. What you need to do: Please upload the complete first page image of the bank statement clearly showing your name, current address and at least a minimum of 1 transaction. You can transfer the pdf of the bank statement to your phone, take the screenshot of the first page and upload on the app. What you shouldn’t do: Do not upload the pdf file directly after downloading from the inbox since it is password protected. Take a snapshot after opening the file and upload this image. 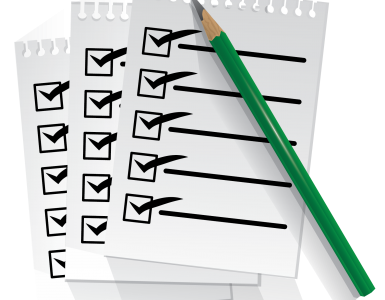 What you need to do: Please upload the complete first page of the registered rental agreement. Registered rental agreement has to be submitted along with a utility bill in the owner’s name. The utility bill should clearly show the owner‘s name and the address. The image should be clear with names and addresses clearly visible. What you shouldn’t do: Do not forget to upload the utility bill along with the rental agreement. The image shouldn’t be blurred. 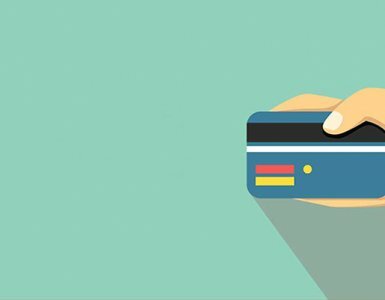 What you need to do: Please upload the complete first page of the of your latest credit card statement. It should clearly show the transaction details, name and address. In case of an e-bill (pdf file), transfer the pdf to your phone, take a screenshot and then upload the same on the app. What you shouldn’t do: Do not upload old credit card statements or an image where the details are not clearly visible. At a minimum, Resident Individuals needs to provide one Proof of Identity, one Proof of address and original photograph. PAN card or Form 60 /61 is a must for all customers. 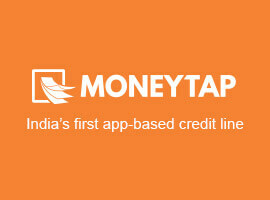 For any other queries regarding the application process, write to us at hello@moneytap.com. We will be happy to help you. We have arranged for a call back. Our executive will be contacting you within 48 hours. Please make yourself available to take a call to proceed further with your application.